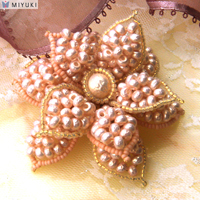 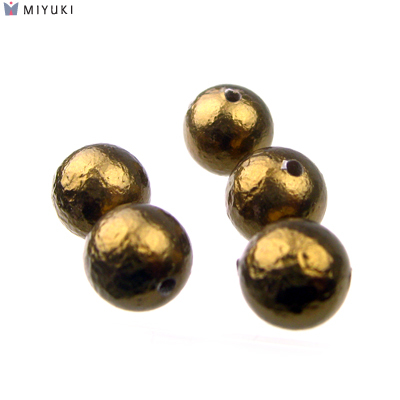 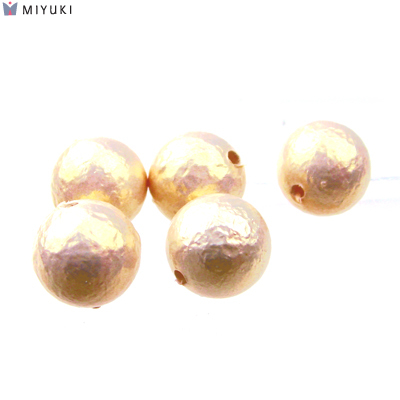 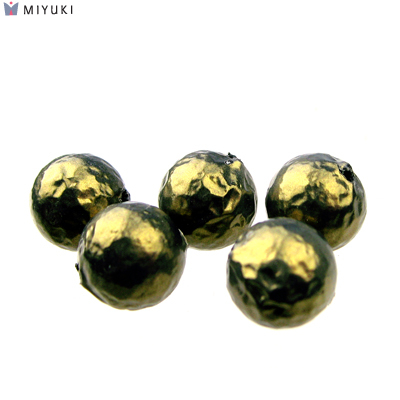 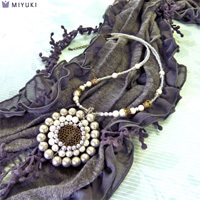 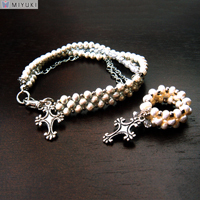 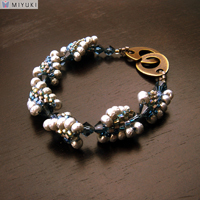 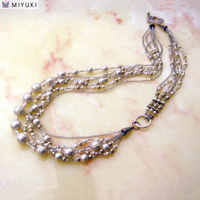 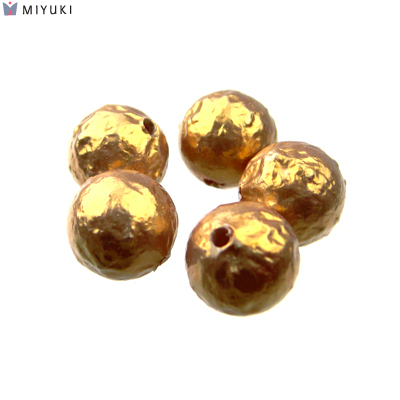 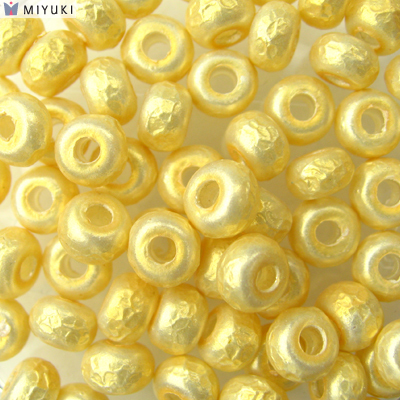 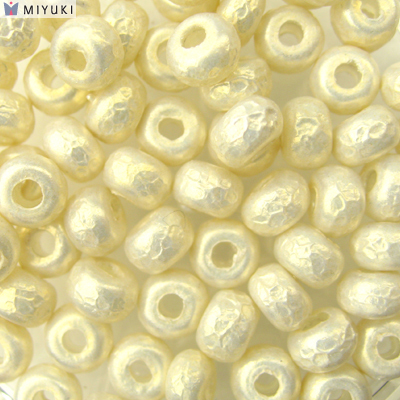 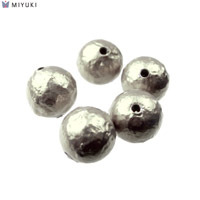 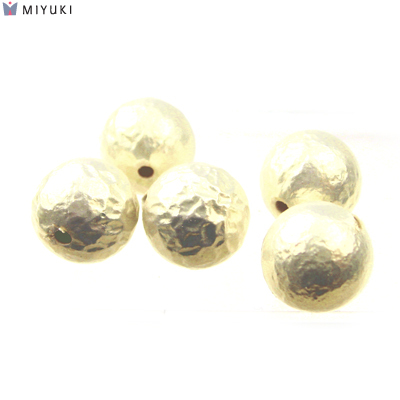 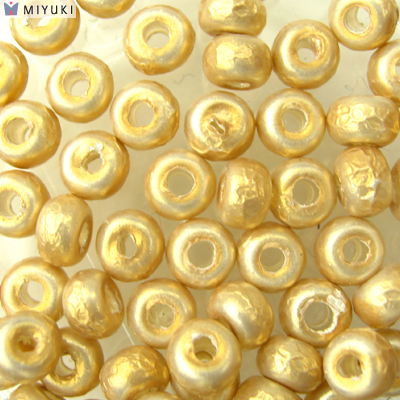 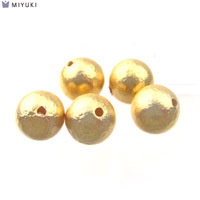 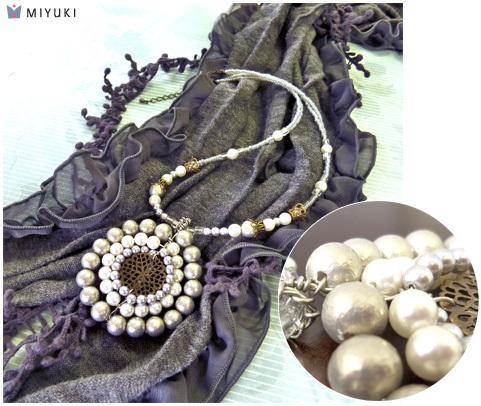 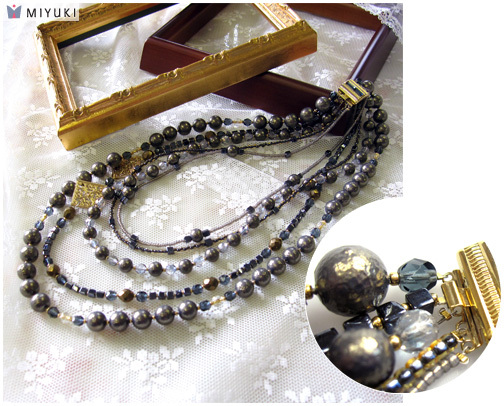 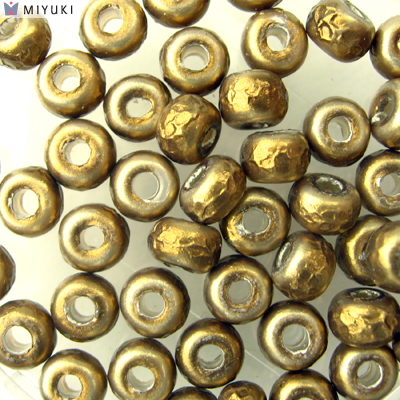 MIYUKI launches new beads of coating called "Baroque". 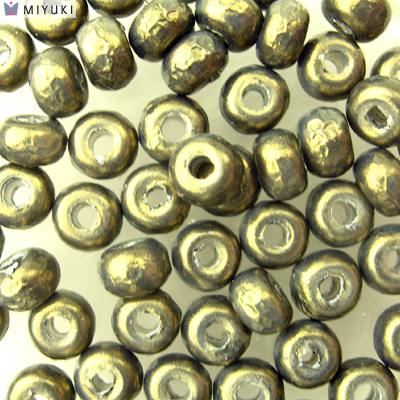 is very unique texture. 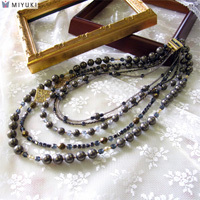 It is crepy and rugged texture which reflects the light softly and it suits perfectly to the elegant accessories. 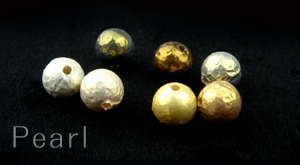 *Slight deviation in size and texture is allowed. 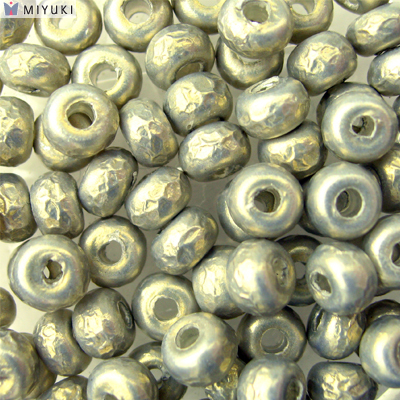 This "Shrink Pearl" is also coated by "Baroque" on ABS resin base. 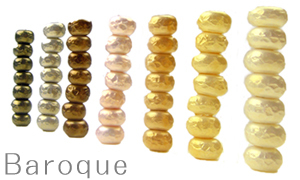 There are 7 colors available in 8mm, 10mm and 12mm. 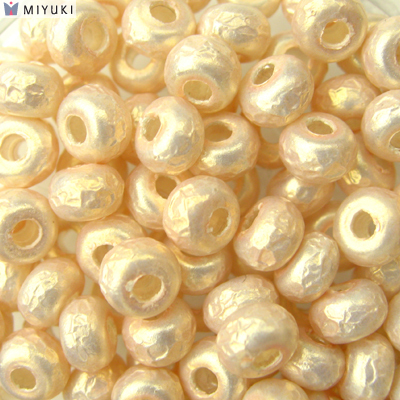 It looks like a pearl which was used in an antique costume jewelry.